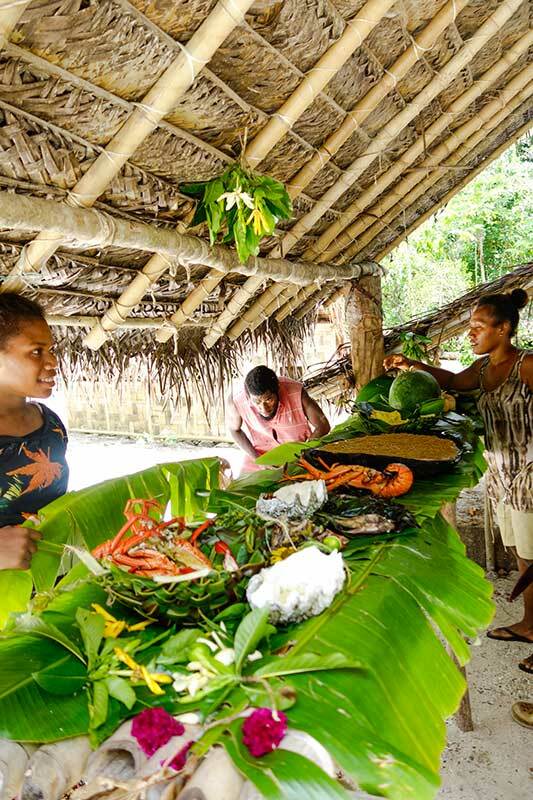 Working in collaboration with the Department of Tourism and the Vanuatu Tourism Office, the Vanuatu Skills Partnership supports tourism in Vanuatu through a range of skills development activities focusing on quality product development, sustainable business practices, and market access. 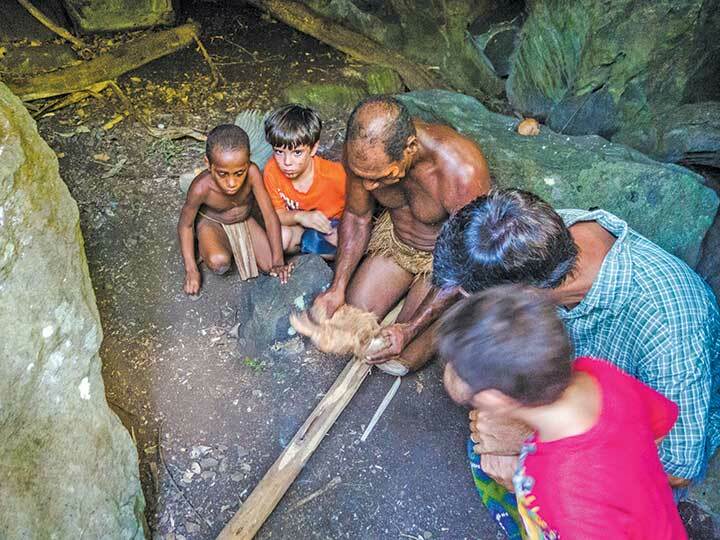 With a focus on strategic, national level engagement, the Skills for Tourism work stream supports key partners, including government, community and private sector entities, along the value chain to ensure skills development activities promote positive social and economic outcomes for rural tourism business and their communities. 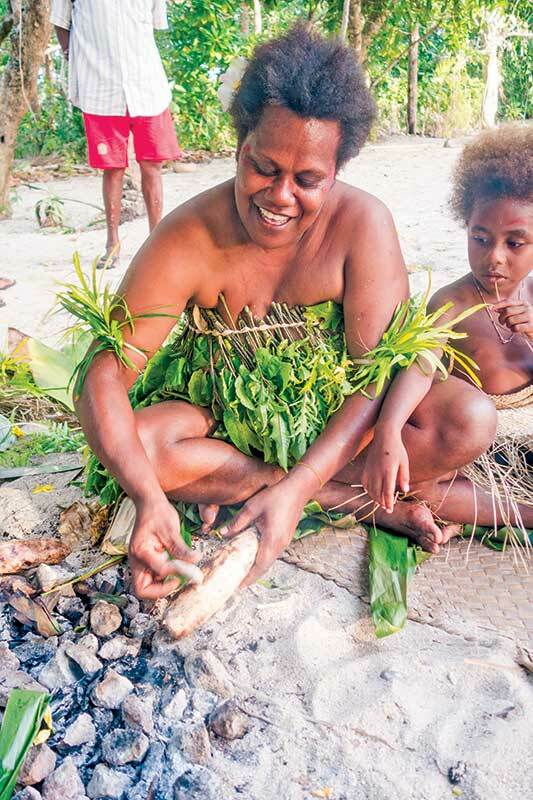 Together with the Department of Tourism and Vanuatu Tourism Office, the ‘Skills for Tourism’ work stream supports local tourism business through the provision of skills activities for island bungalows and guesthouses, tours and activity operators as well as island massage and beauty salons. Support is provided through accredited training, targeted workshops and a range of different business coaching activities. 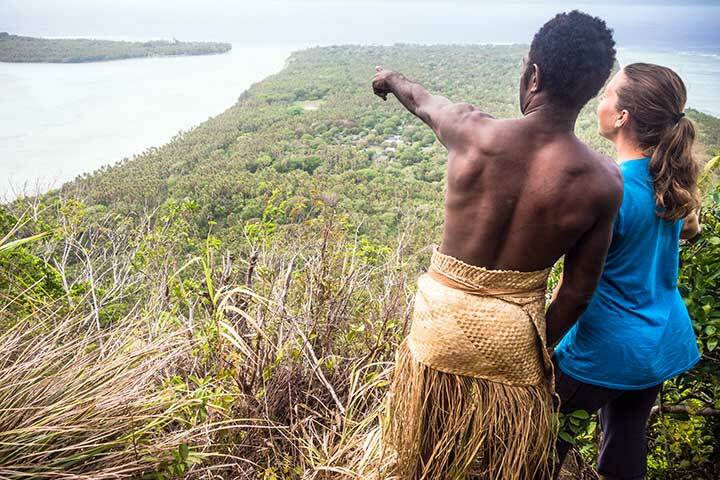 The Partnership has supported the Department of Tourism to develop and promote the Vanuatu Tourism Operator Minimum Standards, a national quality benchmark for tourism businesses. Successfully implementing this process has resulted in a robust and genuine standard of accreditation for sustainable tourism businesses from product development to market access. The Partnership is now supporting the Department in the auditing and implementation of these standards. 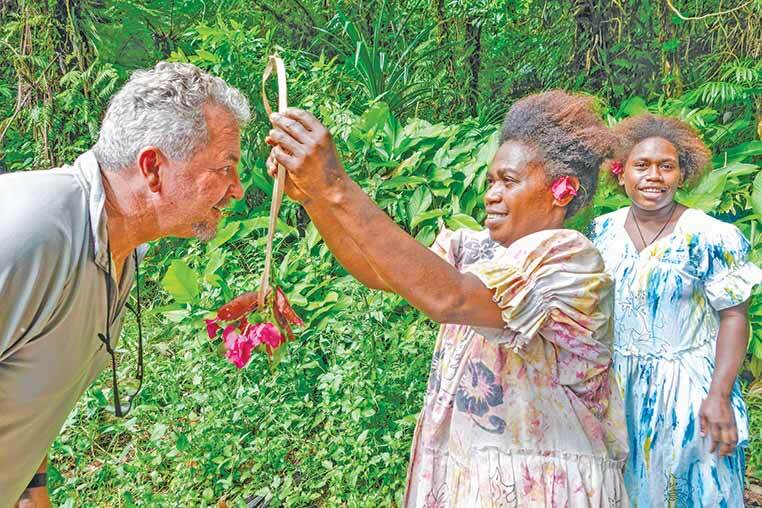 The Tanna Tourism Recovery Project (TTRP) aims to improve the quality of tourism accommodation on Tanna post-Cyclone Pam. Developed by the Department of Tourism in the wake of Tropical Cyclone Pam in 2015, TTRP is funded by the Australian Government to support to the recovery effort through the Vanuatu Skills Partnership. TTRP has provided business development support and subsidised materials to local tourism operators, including the setup of the Tanna Travel Centre. 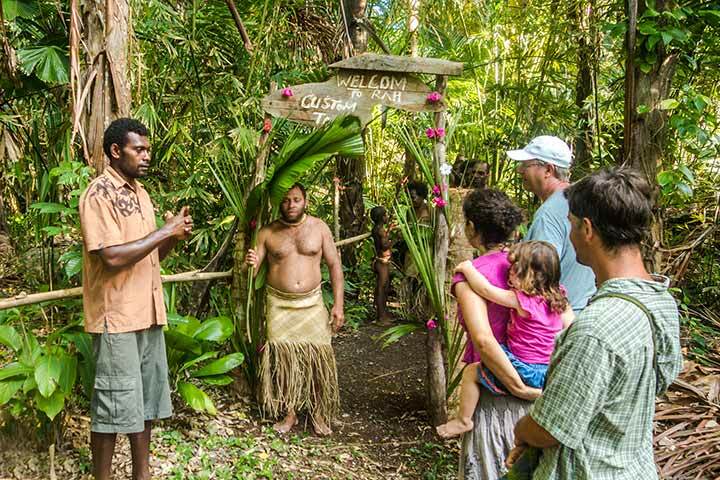 Projections indicate increased demand for accessible tours and activities across Vanuatu due to the increase in leisure travellers via cruise ships including older travellers and families with relatives with disability. 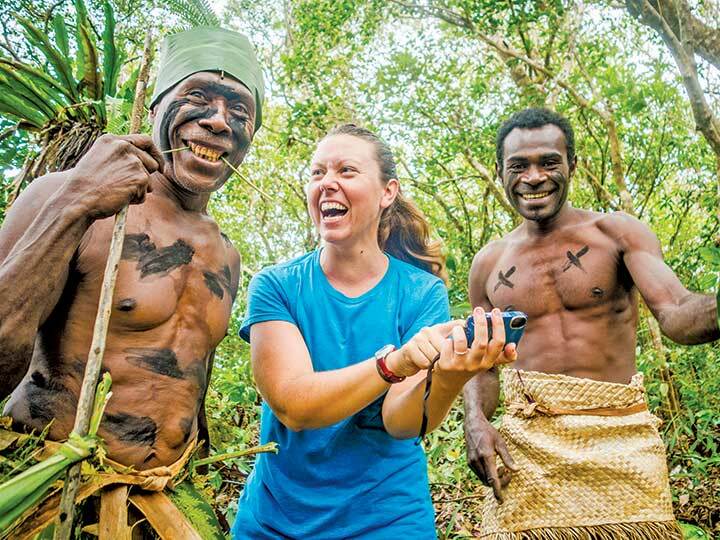 The Vanuatu Skills Partnership, through its Skills for Tourism and Disability Inclusion teams, have been working in collaboration with the Department of Tourism and the Vanuatu Tourism Office to facilitate the mainstreaming of disability inclusive and accessible tourism strategies since 2016. The Partnership has seen the introduction of accessible design principles into tourism product development and operator minimum standards as well as destination management through the national tourism website. The Partnership is working in collaboration with the Department of Tourism to improve access to income generation opportunities for more members of the community through interaction with the cruise tourism sector. 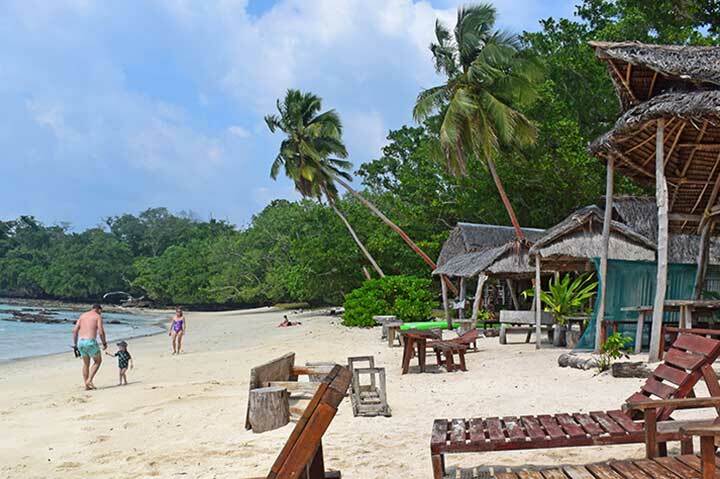 Through targeted skills development support, local tourism operators are increasing the quality and standard of local tours, restaurants, and spa and beauty services available at Ports of Call including Luganville, Champagne Beach, and Mystery Island. Mystery Island (Aneityum) was recently named the top cruise destination in the South Pacific category of the Cruise Critic’s 2018 Choice Destination Awards. This award is testament to the hard work of the Vanuatu Government, the private sector and the communities of Aneityum with support from the Vanuatu Skills Partnership.